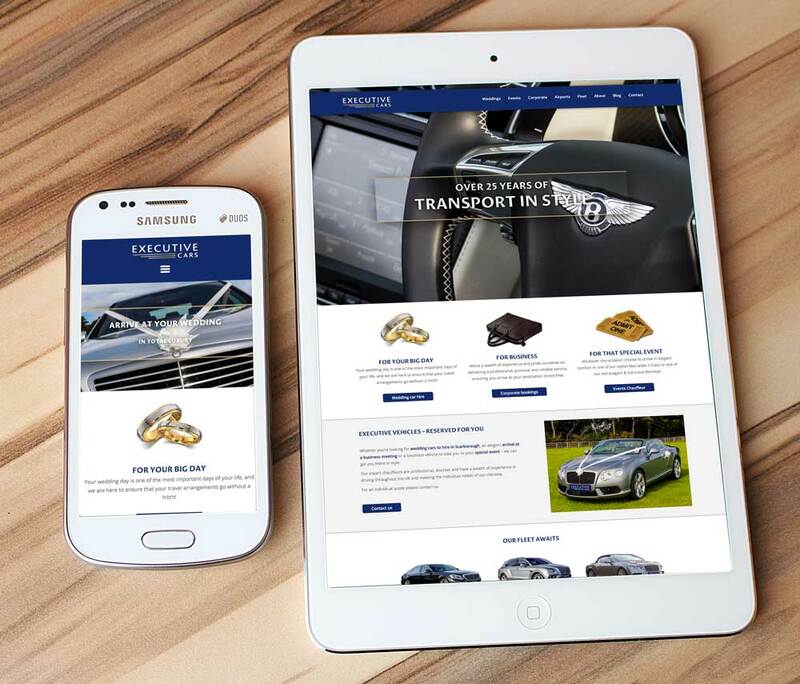 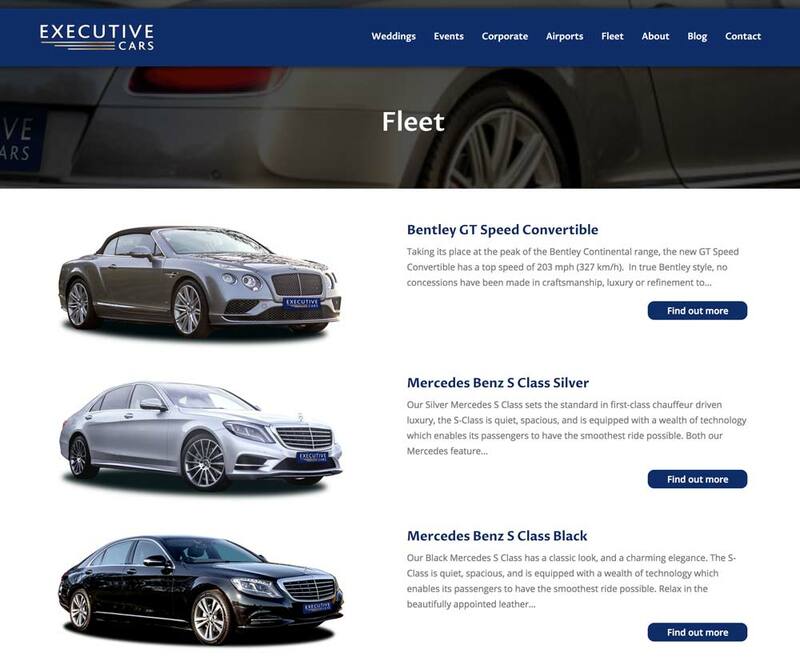 Executive Cars required a fresh look for their company, the development of the business has found the company specialising in wedding cars, and the website needed to reflect this direction change and promote their luxury wedding car fleet. 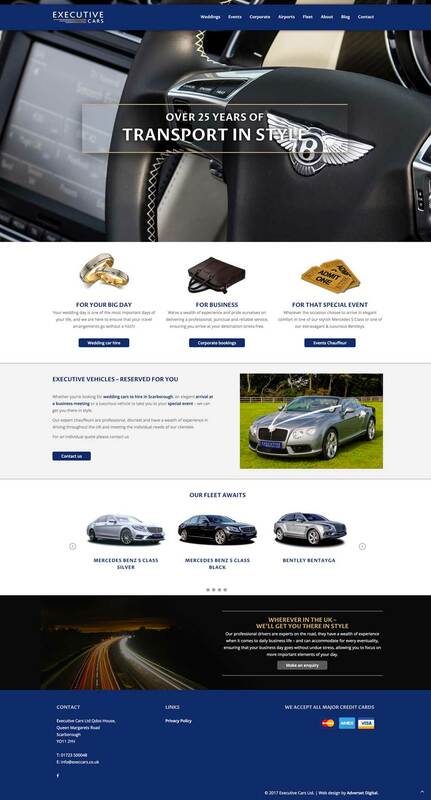 As part of the project we created a customised section on the back end of the website where the client can add more vehicles and update the fleet as and when they upgrade, saving them money on developer fees going forward. 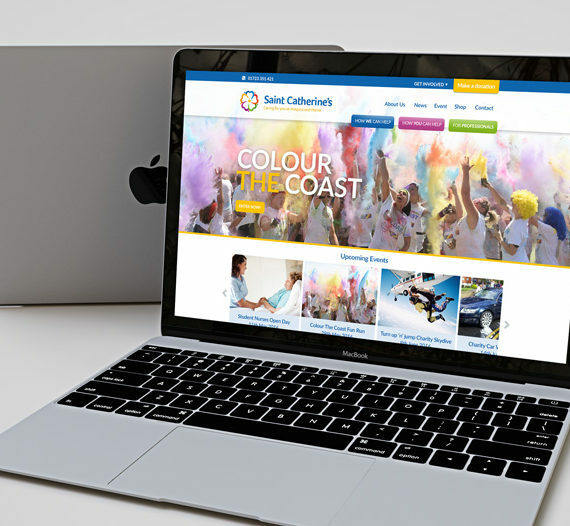 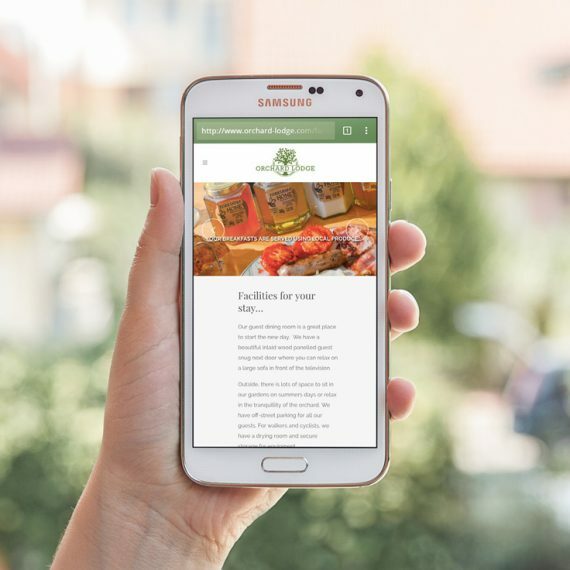 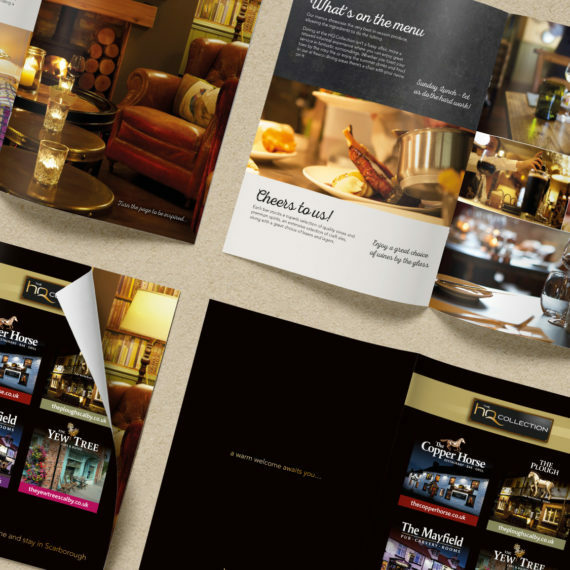 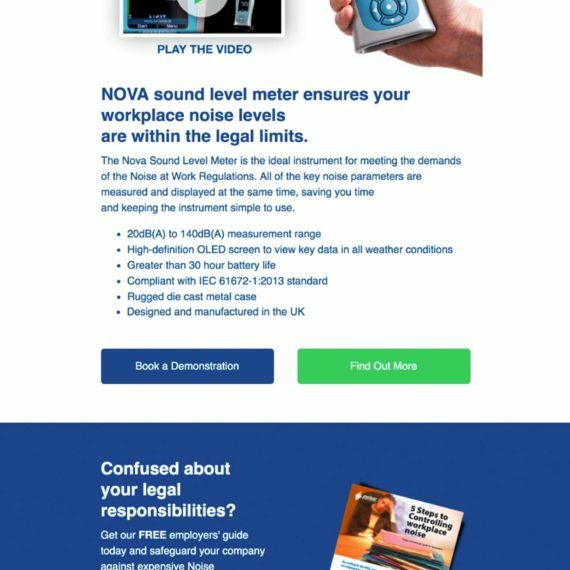 To increase web conversion we also implemented a booking ‘call to action’ which is designed for the customer to be able to enquire about a booking within a few seconds from most pages on the website, great for data capture and getting an initial lead.